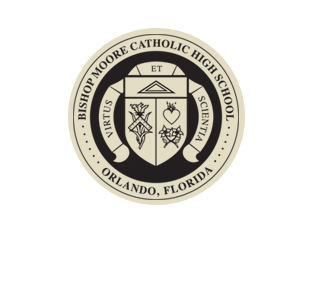 Bishop Moore Catholic High School employs a college-preparatory curriculum that consists of the state-required courses for graduation, theological studies, and a wide range of electives. We’ve designed our curriculum to challenge students to grow academically and spiritually to become leaders in their worlds of influence. 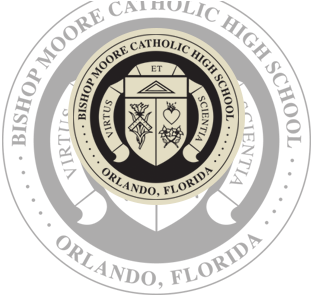 Bishop Moore Catholic High School has teamed with EdTech for your online bookstore. Open Tuesdays and Thursdays, 2:50–3:30 p.m.
A center for growing and learning for all Bishop Moore students. All tutors are Bishop Moore seniors in good standing with the National English Honor Society, Rho Kappa, or the Science National Honor Society. *Note: our tutoring services are to increase student skills and abilities. We will help students create a piece of writing and guide them through writing, grammar, and spelling rules, but we will not edit any paper. We are not an editing service. Specially designed to include courses that encourage success at the post high school level, our curriculum exceeds Florida’s Department of Education requirements and employs inter-disciplinary techniques that help students integrate their learning into daily life. Placement in our core classes (math, science, language arts, history, and government) is based on students' entrance exams, previous transcripts, and teacher recommendations. 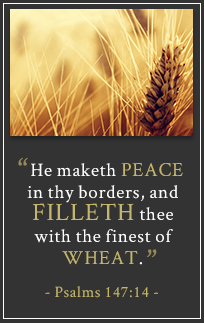 In addition to state required courses, our students also take religion and theology classes. Students at BMC round out their schedule with electives (classes they choose based on their interests and talents). We offer a variety of classes in fine arts, physical education, technology, the sciences, publications, and world languages. We integrate technology into every classroom at BMC. From electronic textbooks to current event research and the latest educational applications, our students are actively involved in their learning. For more information, visit our Technology page. In addition to our respected diploma, qualified students may enroll in the Moore Academic Scholars Program. By choosing from up to 23 advanced placement classes during their years at BMC, students can graduate with an honors diploma. We recognize the importance of the fine and performing arts in the lives of our students. We offer exposure to the arts through electives like band and vocal music, a variety of art classes, drama, speech and debate, photography, and digital media. For more information about our course offerings, download our current catalog.